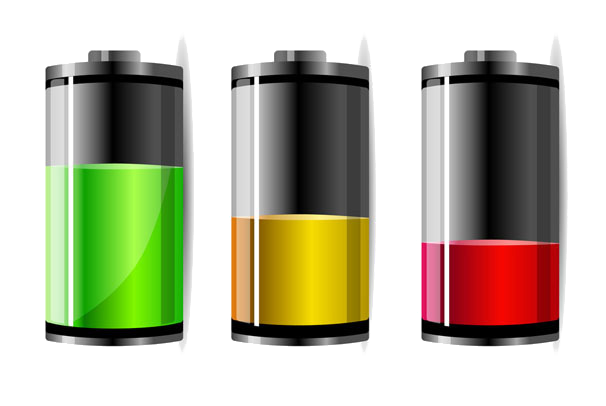 Large investment banks keep reporting about technological progress made in the realm of batteries. That large institutions like UBS, HSBC and Citigroup are paying attention to developments in this field should be an indication that something real is going on; after all, these folks consider themselves as too expensive to waste time on topics that does not promise revenue. Last week, Citigroup claimed a threshold of $230/kWh would be sufficient to put fossil fuel out of business (in combination with renewable energy generation, like wind and solar). Now UBS has produced a report, stating that $230/kWh could actually be achieved within two to three years and that $100/kWh could be possible in the long term. As a consequence, the market for storage is expected to grow rapidly in the coming years. UBS: between 2014-2020 with a factor 50. These batteries could be used to bridge the gap between renewable energy production from solar panels during the day and consumption in the evening, lessening the dependency on the grid. Editor: news like this shows that the world does not really have an energy problem in the very long term; the solar economy is not an utopia. The real problem is how to arrive at the renewable energy Nirvana on time. All the indications are that we are simply too late for a smooth transition and that financial and subsequent economic collapse, armed conflicts and geopolitical upheavals will stand in the way. Brace yourself for a bumpy ride.